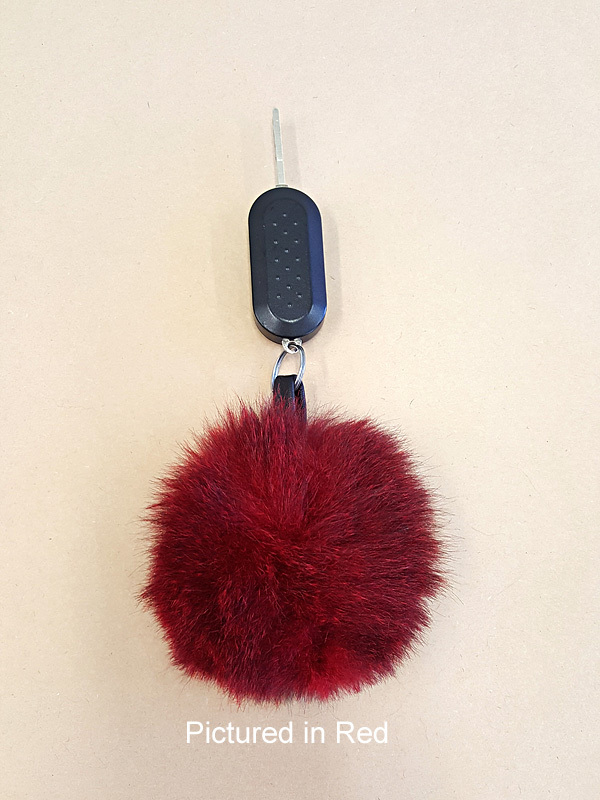 Are you one for losing your keys? 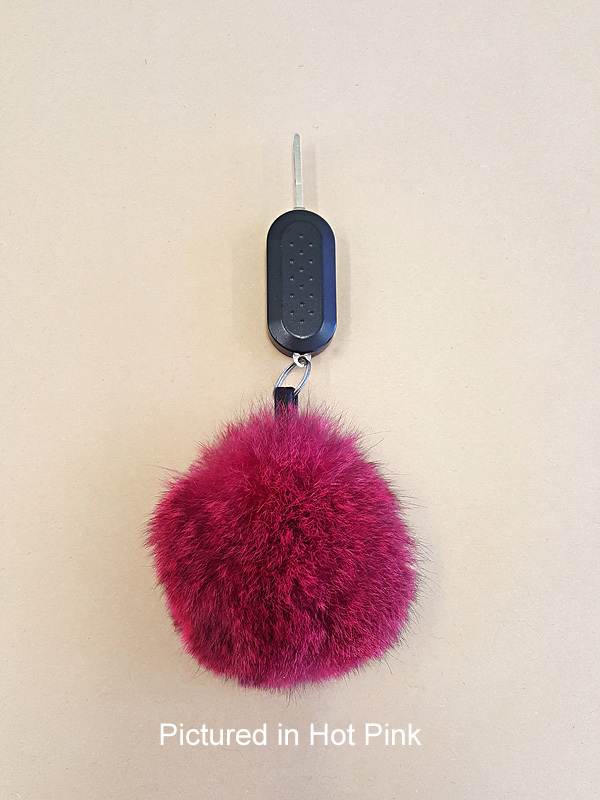 If so, our pretty possum pompom key holders in a myriad of colours may be just the thing. 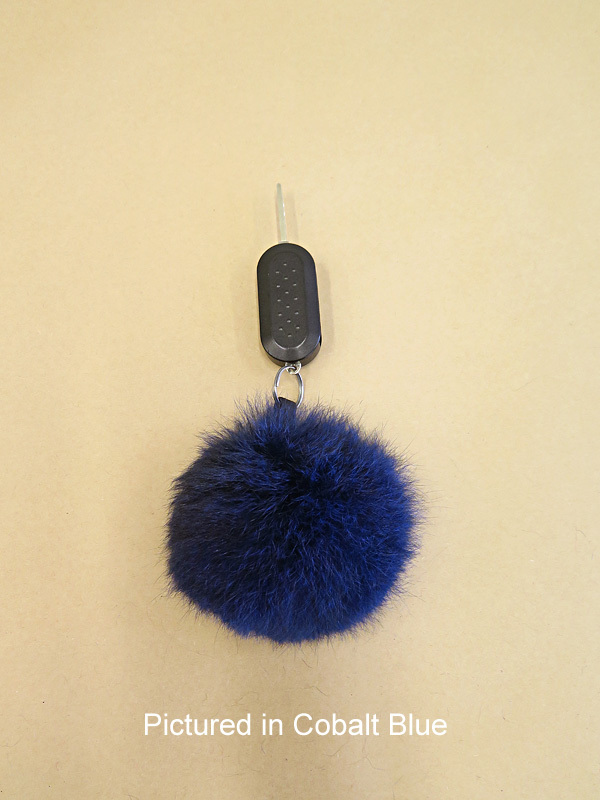 Each bouncy ball of fluff comes with a strong leather tab on which a metal key ring holder is attached to hold your keys. 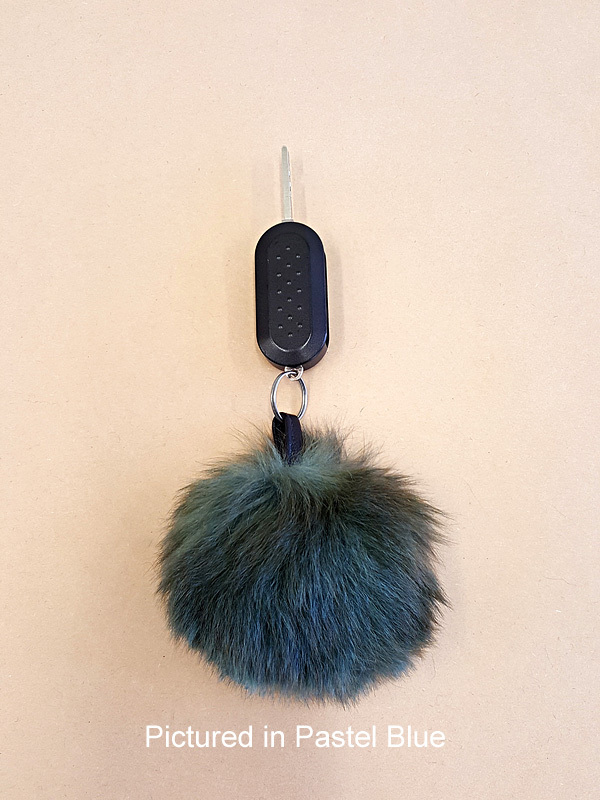 Don't pay Designer prices ( about NZ$140) for mink or fox key ring holders. Pay only NZ $49 ea for New Zealand possum eco fur. These cute key holders make amazingly funky gifts for friends and family. 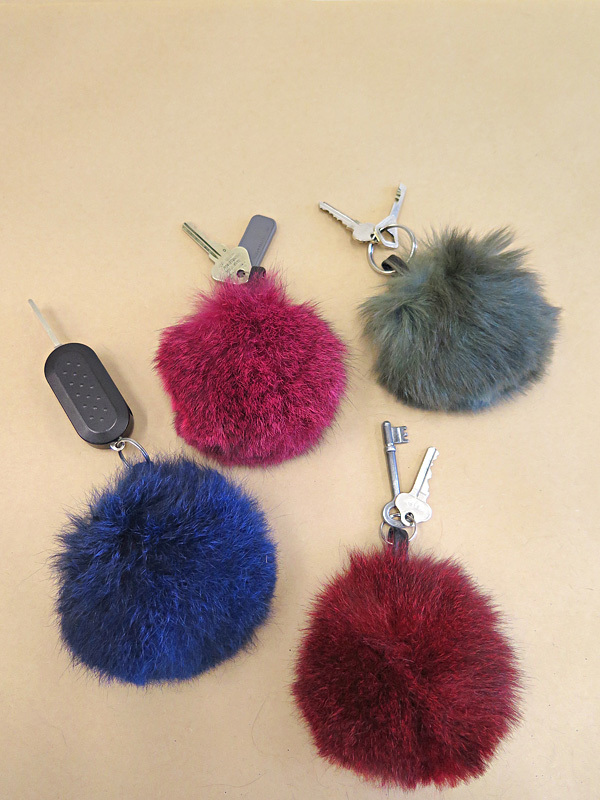 And you won't get mixed up as to whose keys belong to who if you select different flouro colours! Remember our motto : "Buy a Possum and save a forest" - gooodonya!